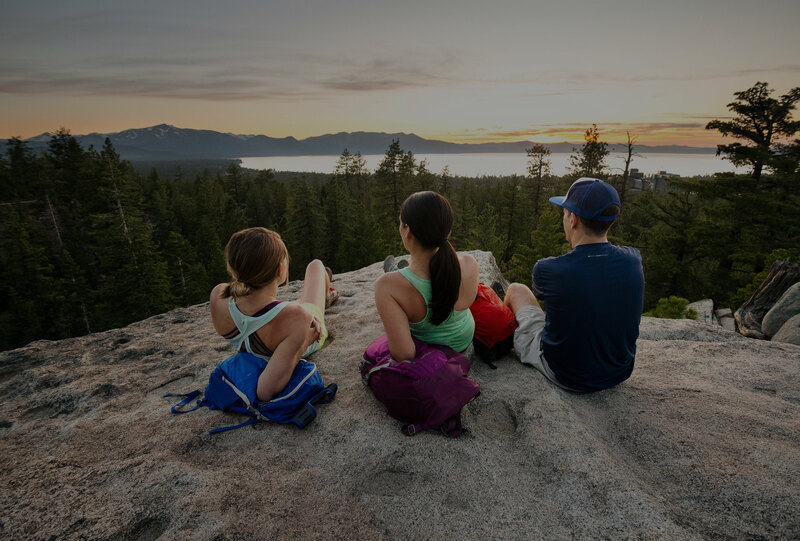 Experience the Reno-Tahoe Territory: a vast and diverse region of high desert valleys, majestic tree-lined mountains, and crystal-clear lakes. 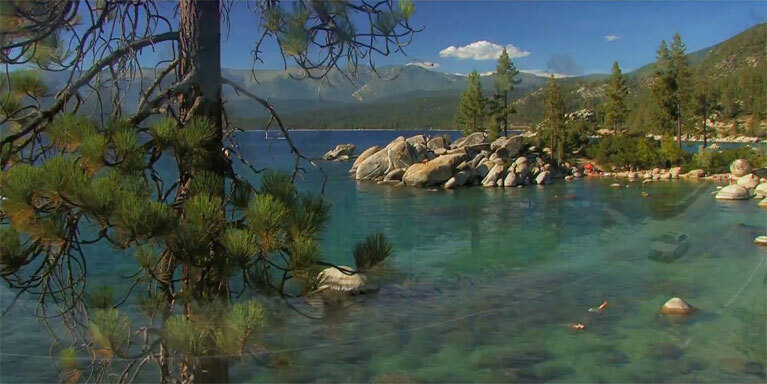 Experience the Reno-Tahoe Territory, a vast and diverse region of high desert valleys, majestic tree-lined mountains, and crystal-clear lakes. 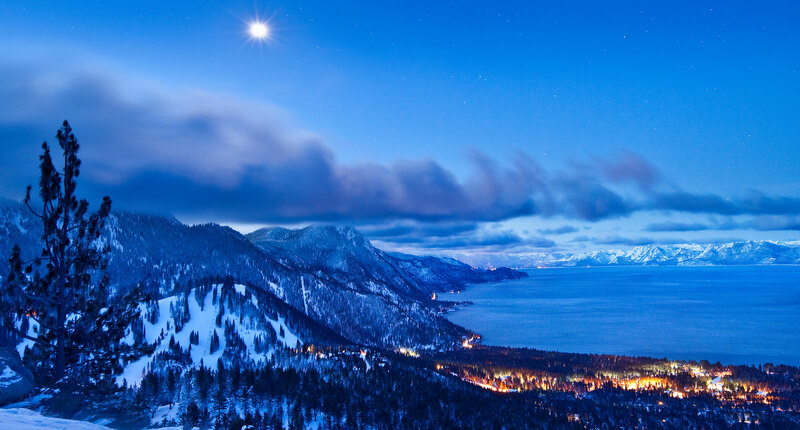 There's no other place in the world that can claim the beauty of Lake Tahoe, the action and adventure of the “Biggest Little City in the World,” the rich history of the Comstock Lode, or the state’s oldest recorded settlement — all within 60 minutes of each other. 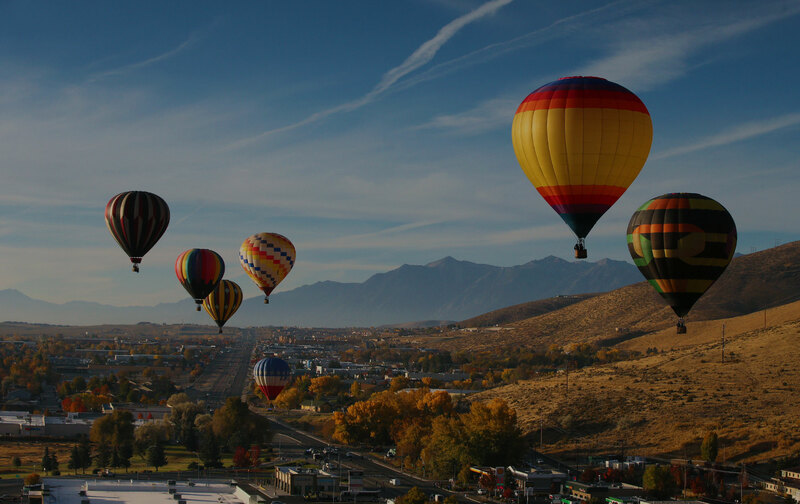 Experience Nevada’s capital city and hometown hospitality. 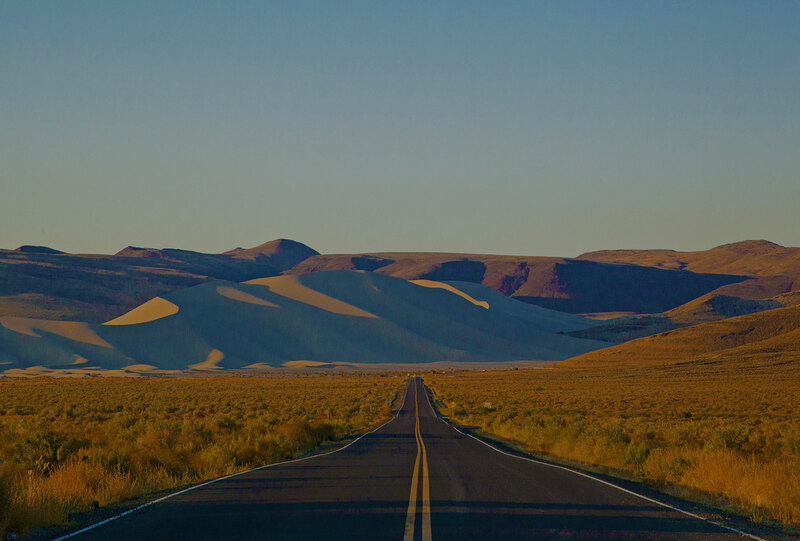 Experience wide open spaces and authentic adventure. Experience big mountains and high alpine lakes. Experience city adventures and unmatched culture. 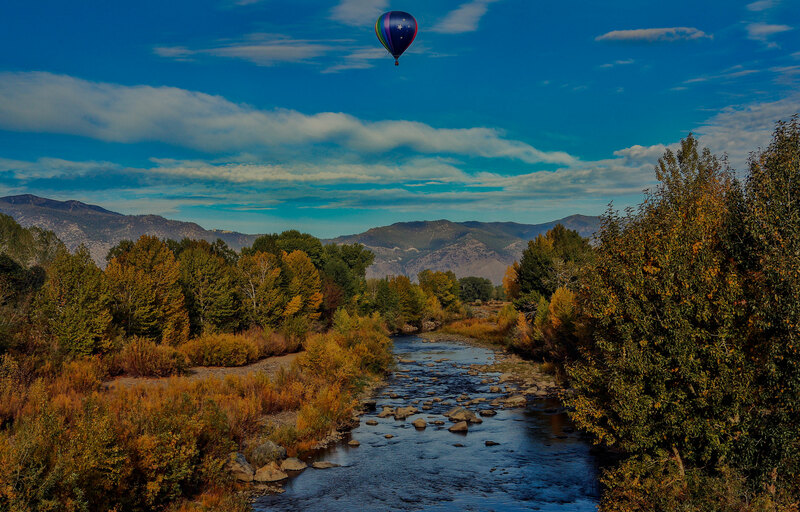 Experience high altitude fun and excitement. 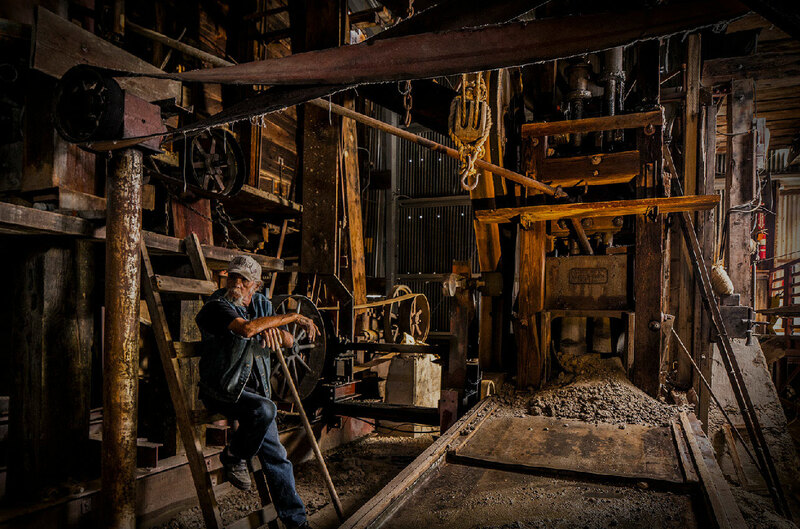 Experience living history and authentic western appeal. No matter when you visit, there is always something fun to do. Reno-Tahoe Territory offer tons of options for adventurous activities, unique dining experiences, shopping, museums, festivals and more. 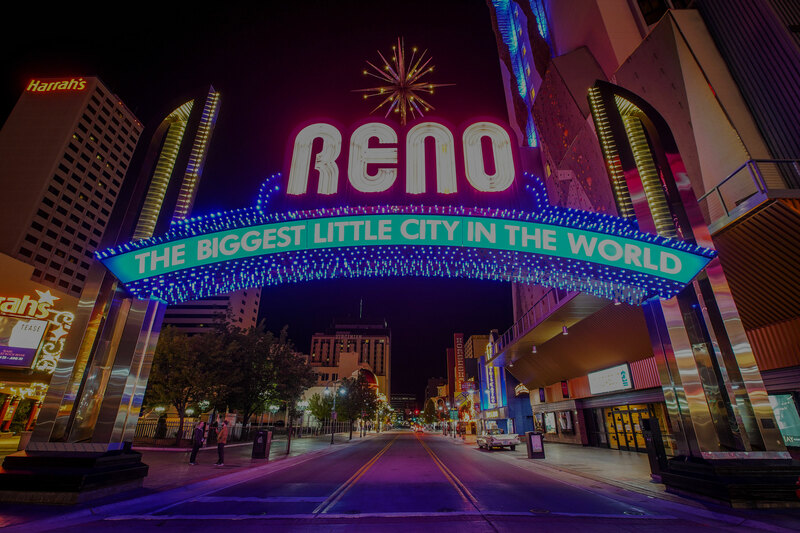 Discover more information on Reno-Tahoe Territory members.